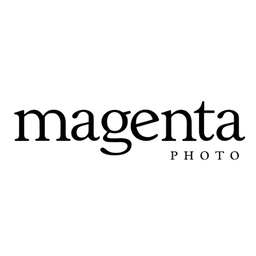 Magenta Photo offers a full range of photo services and personalized products. Whether it’s for family photos, baby pictures, a maternity session, a business portrait, our skilled photographers will create just the right ambience to bring out your best side! Your only dilemma will be which photo to share first!